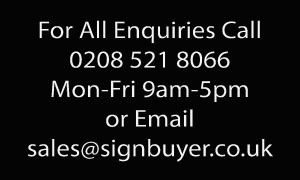 If you would like a LED sign that is a bit more individual. 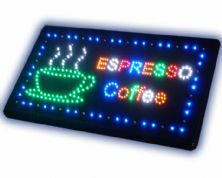 Why not design your own LED sign? 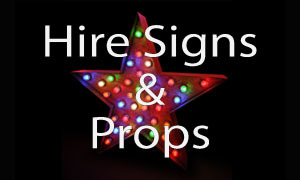 We take great pride in helping you design your own custom LED Light Sign. We guarantee the highest quality with the most affordable prices. 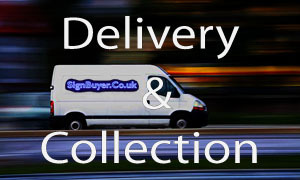 If you would like an LED sign manufactured to order with your own wording and colours then you are at the right place. 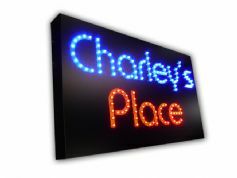 We take great pride in helping you design your own custom LED Light Sign.